As stated in our mission "To offer services leading to expansion and growth of our clients and utmost job satisfaction for usâ€, our clientele are the whole and soul of the organization. We maintain a very professional approach while dealing with our clientele. It is our duty to provide holistic and practical solutions which satisfies the client's needs. 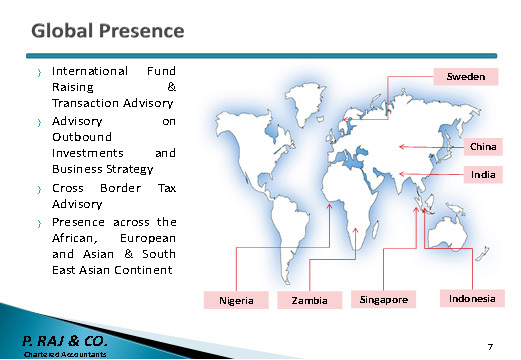 With our relentless efforts to serve our clientele, we have established a client base across industries offering them globally consistent set of compliance, assurance and business advisory services. To ensure confidentiality and professional ethics as per our institute guidelines, names of our clients are not provided on the website.